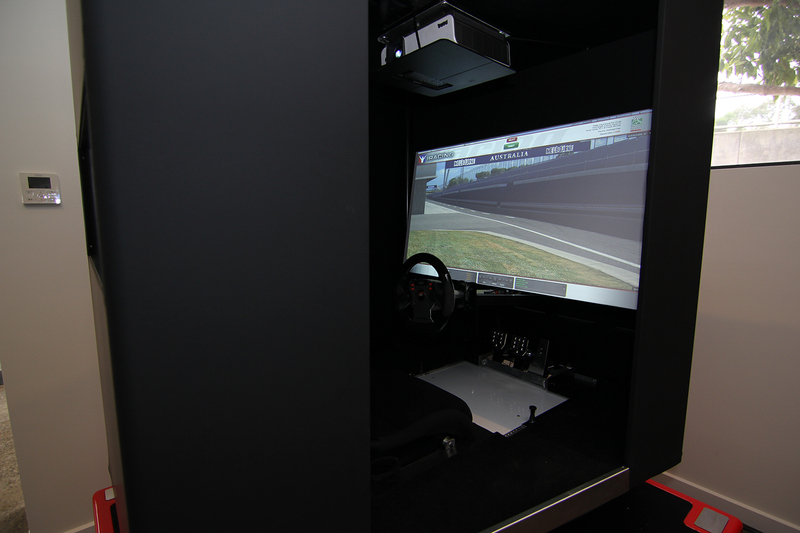 The MP6 simulator is an elite level 6 Degree Of Freedom (6DOF) full motion simulator. The MP6 has been developed to provide unparalleled full motion real world experience, portability and adaptability. 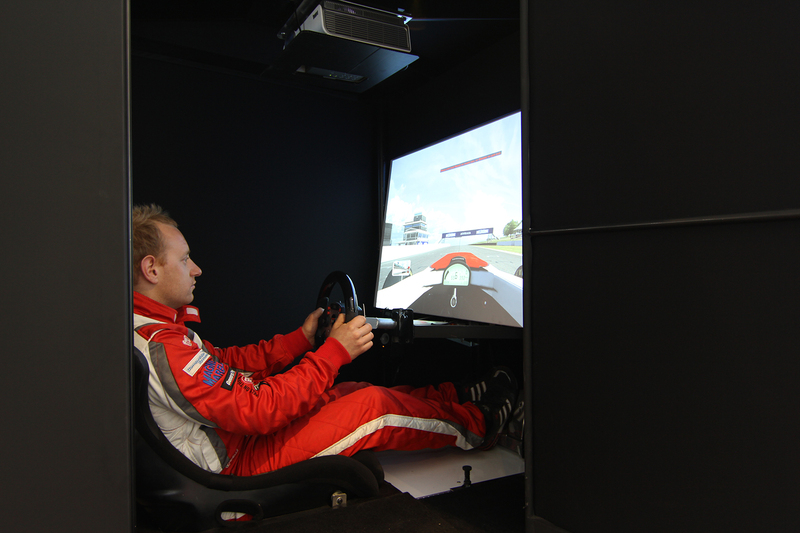 The MP6 motion simulator delivers the most realistic and fully immersive experience available. 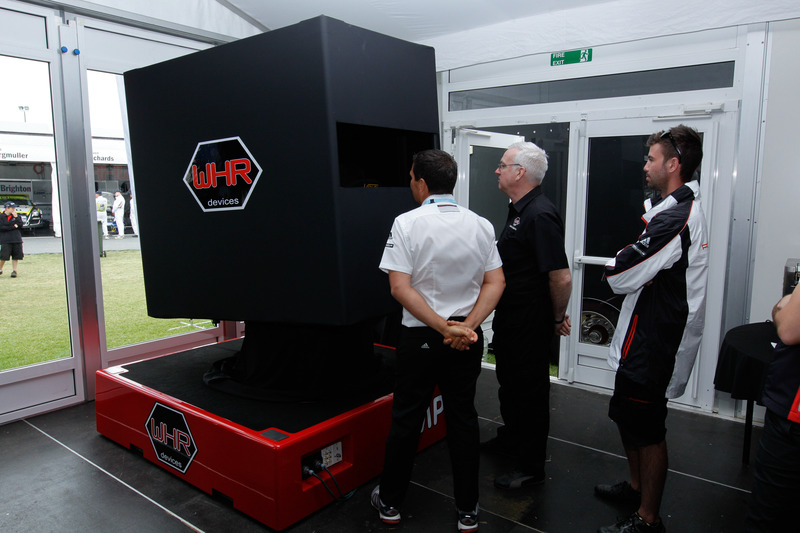 It is being utilised by professional race drivers, military personnel to hone their skills. The MP6’s portability is unmatched by any other 6DOF full motion simulator without compromising the experience. This portability means it can be transported right to you, rolled in and setup at a location in around 30min. Unlike other simulators the MP6 only requires a standard power supply meaning it can be setup virtually anywhere. Motum Simulation’s advanced motion control software is fully adaptable, meaning it can be configured and calibrated to meet the requirements of application. This gives the user the most realistic experience available. We provide continuing upgrades to our software. 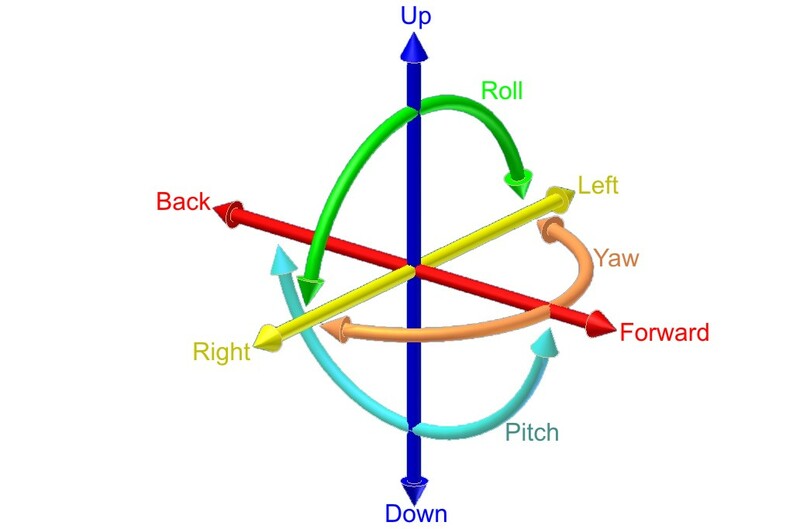 Motum Simulation is an Australian owned and operated company. 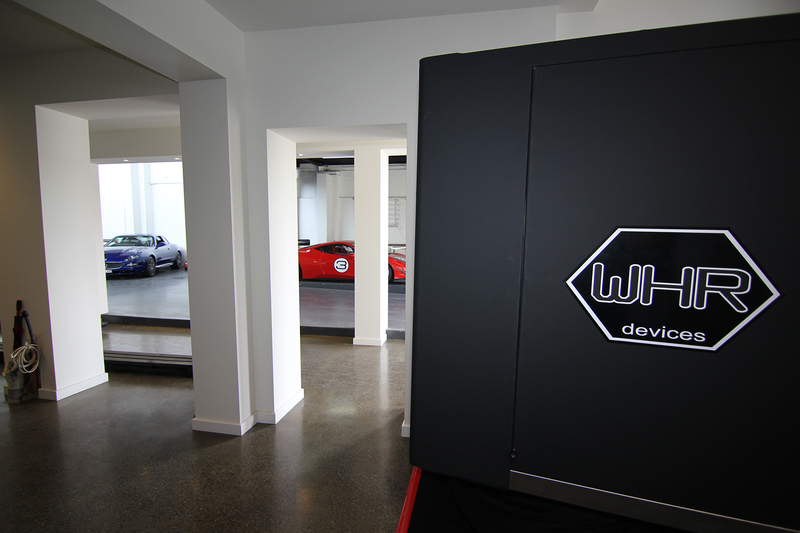 All our platforms are designed and manufactured in our Melbourne facility. We use premium quality materials, components and manufacturing technologies to ensure the highest level of performance and reliability. Please contact neil.mcadam@dee-ltd.co.uk for further details or to arrange a demonstration.